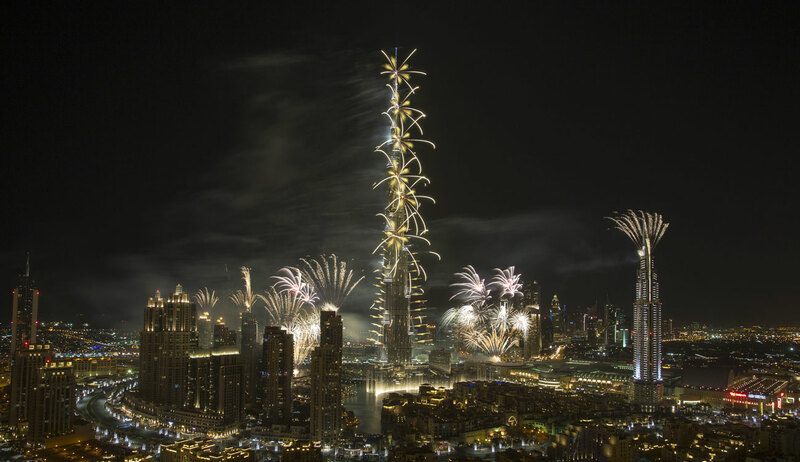 A headlining accomplishment by Emaar Properties, Burj Khalifa underlines the can-do spirit of Dubai. 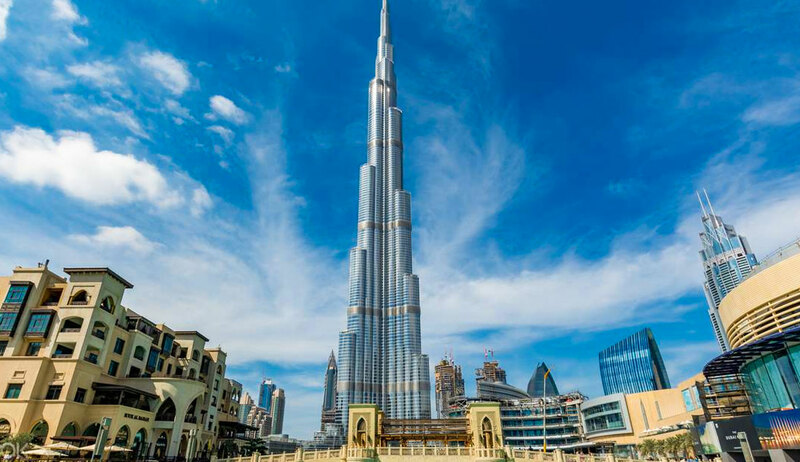 Described as both a ‘Vertical City’ and ‘A Living Wonder,’ Burj Khalifa rises gracefully from the desert, honouring the city with its extraordinary union of art, engineering, and meticulous craftsmanship. 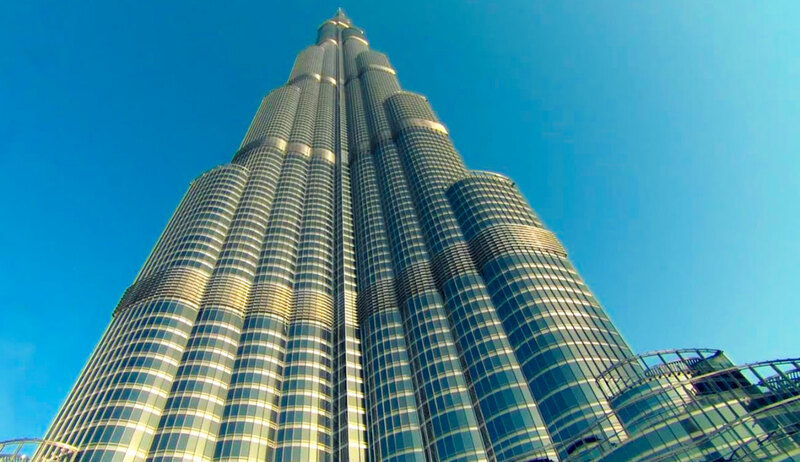 At 2,716.5 ft, the 200 plus storey Burj Khalifa has 160 habitable levels, more than any building in the world. 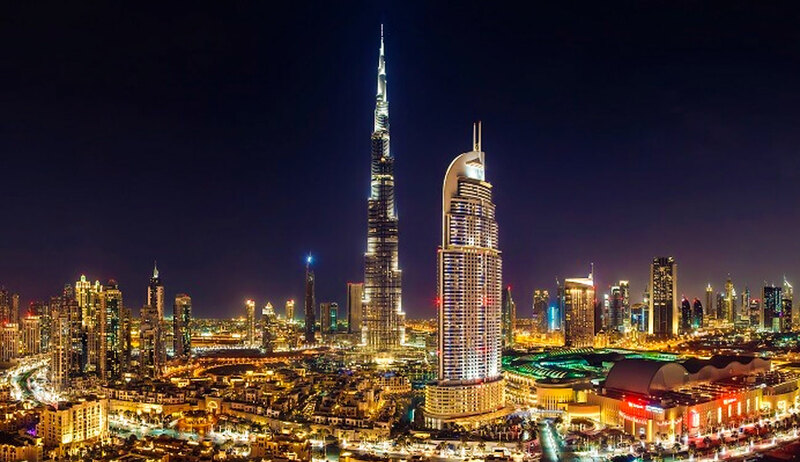 With a total built-up area of 5.67 million sq ft, Burj Khalifa features 1.85 million sq ft of residential space and over 300,000 sq ft of prime office space. That is in addition to the area occupied by the Armani Hotel Dubai and the Armani Residences. With 900 residences including studios and one, two, three, and four-bedroom apartments, The Residence in Burj Khalifa is designed for the connoisseur. Offering 160 guest rooms and suites, restaurants and a spa, Armani Hotel Dubai brings to life the ‘Stay with Armani’ promise, an exceptional lifestyle experience defined by the highest standards of aesthetics and service excellence. The tower offers luxurious recreational and leisure facilities including four swimming pools, excluding the pool in the hotel, lounges for home owners and office owners, health and wellness facilities, a public observation deck and At.mosphere, the world’s highest restaurant on Level 122. 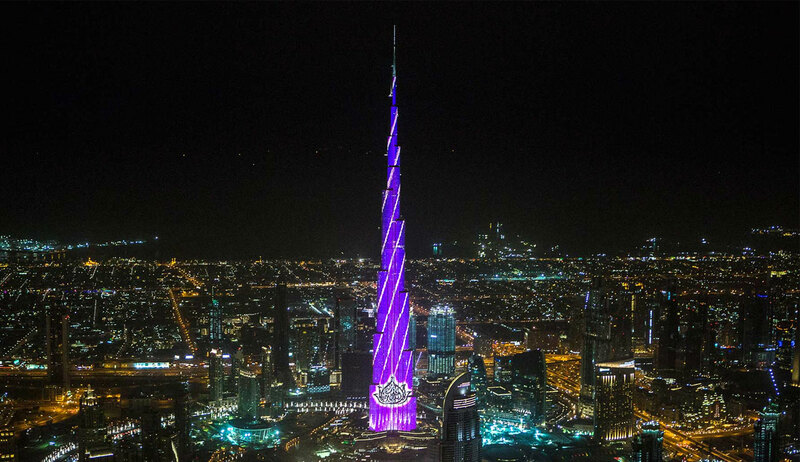 Explore uninterrupted views of Dubai and beyond with an inspiring and educational journey to At the Top, Burj Khalifa SKY on Level 148 and At the Top, Burj Khalifa on Levels 125 & 124. Connected to the tower are The Offices, a 12-storey annex of prime office space and The Club, a four-storey health and wellness centre. Over 1,000 pieces of art by prominent international and Middle Eastern artists adorn the interiors of Burj Khalifa and Sheikh Mohammed Bin Rashid Boulevard.